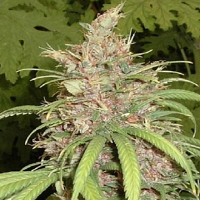 OG Kush is considered to be one of the ultimate Kush varieties and is famous all over the world because of its strong and complex effects and intense flavor. 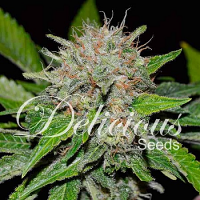 OG Kush Feminized Marijuana Seeds by Kera Seeds: OG Kush is considered to be one of the ultimate Kush varieties and is famous all over the world because of its strong and complex effects and intense flavor. Many Hollywood celebrities, rappers, medicinal users and die-hard blowers have indicated that this is their favorite kind of is like on force arrives. The meaning of the abbreviation ' OG ' in its name is much debated, but its strength has never been doubted. Her actual Genetics is unknown. Some say that OG Kush is a mix of Thai and a Pakistani with a Lemon Kush ChemDawg. Others say it's just a special place is from the ChemDawg from the early nineties. Even on the meaning of the name OG under discussion; some claim that the Original gangster means. However, most people agree that, because of its origins, Ocean Grown means. Kush is a Hindu masculine given name. It means ' son of Hindu God '. Kush is a variant of the indica cannabis strain. There are many forms like Bubba Kush and OG Kush. Kush-cannabis is descended from plants from Iran, Afghanistan, Pakistan and Northern India. The name refers to the Hindu Kush Mountains. Og Kush is known to slightly stretch during growth, but fast fuller is during flowering. She is generally 90 to 160cm high. 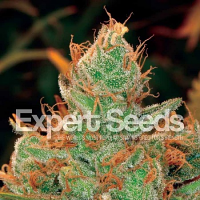 Her buds are large and thick; lime green clusters covered with a thick layer of resin. 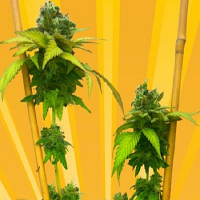 There are many good reasons why OG Kush has become so popular. Now available as a feminised variety of the Kera Classic line, so you can try out this amazing race itself. The effect is as powerful and complex as the taste. 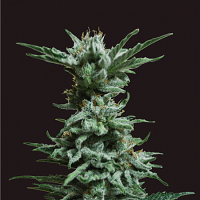 Og Kush thrives 8 weeks and the average harvest is 65 grams per plant. The effect of OG Kush is just as strong physically and mentally. 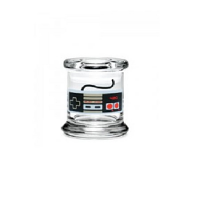 Og Kush is mostly governed by Indica genes, but the initial kick that you feel absolutely by the Sativa and is quickly followed by a physically relaxing and numbing feeling.